Software we've developed, support, or use extensively. Here you will find links to various software that we have written, support, or use a lot. We will attempt to post any software used in a publication. If it is not here, please contact us. 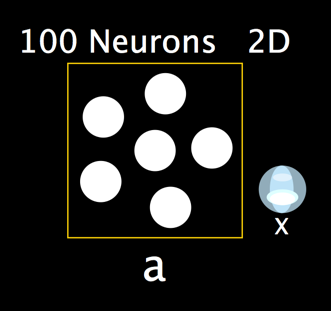 This software has been developed for large-scale neural simulation. It has a GUI as well as full scripting. Runs on GPU, CPU and neuromorphic hardware. Demonstration videos, tutorials, example models, etc. can be found at http://nengo.ca.